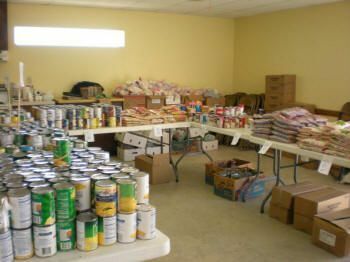 We have listed all of the Los Fresnos food pantries that we have found. With help from users like you we have compiled a list of some. If you know of a food pantry that is not included here, please submit new food pantries to our database by going to the ADD A LISTING link on the header of our website. Our congregation supports the Los Fresnos Community Food Pantry which was founded in 1998 as an assistance-type food program. In 2005, when Outreach International partnered with us, the pantry beneficiaries began to take a more active part. Now pantry clients manage the ordering and distribution of the food. They have a chance to help others, build confidence and gain leadership experience.